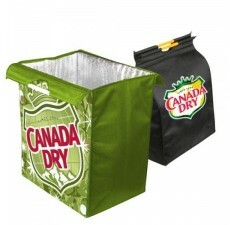 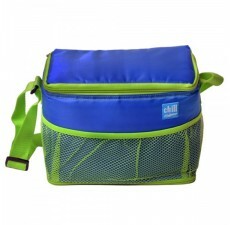 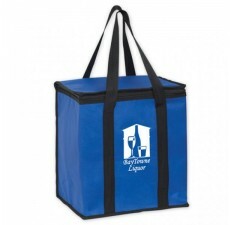 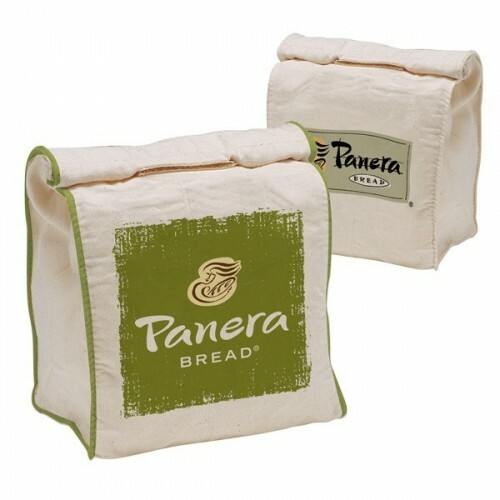 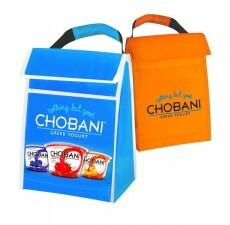 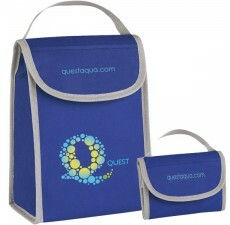 Wholesale Insulated Cotton Cooler Bags are the go-to giveaway at tradeshows, conferences, and events. 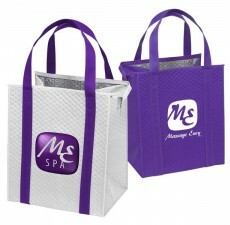 You can be confident that your brand will stand out when you customize these reusable insulated totes with your logo or slogan. 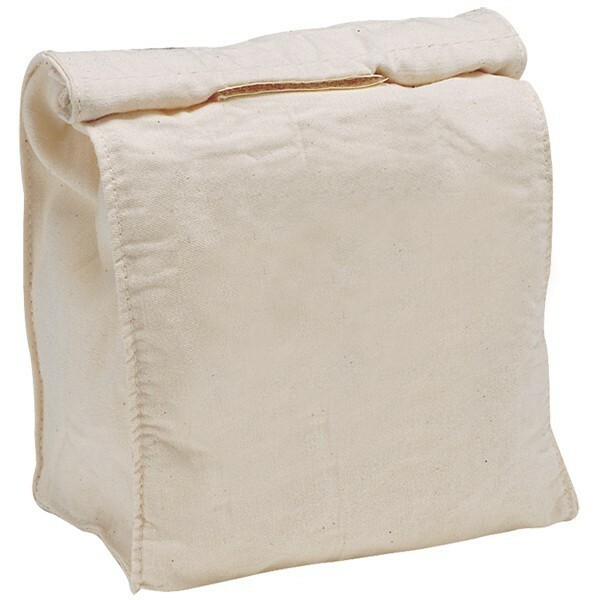 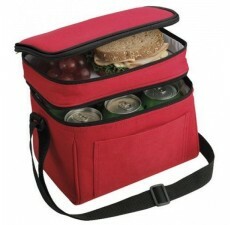 From trips hiking, to sporting events, or even just the lunch room these stylish custom cooler bags will turn heads, their natural cotton material is soft and durable, guaranteed to last for years of use.